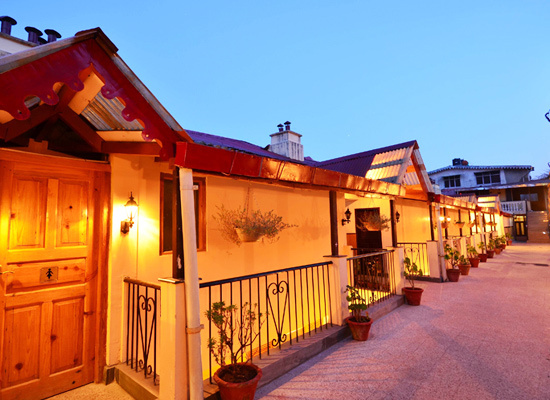 "Soothing to the frayed nerves of every urban globetrotter, Hotel Himalayas offers delectable experiences of a Himalayan holiday infused in the heritage and legacy, just like it was in the old times. 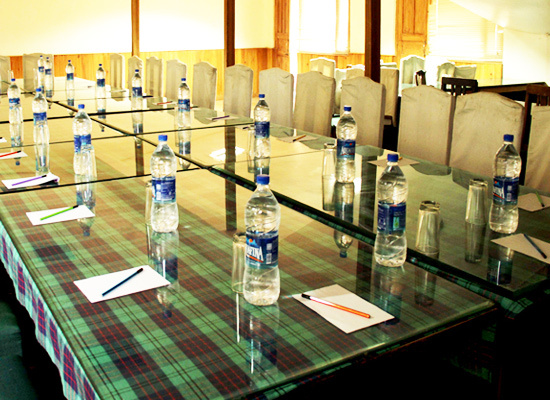 The property has its boundaries encircled at a hill, almost touching the tip of the renowned Naini Lake of Nainital. 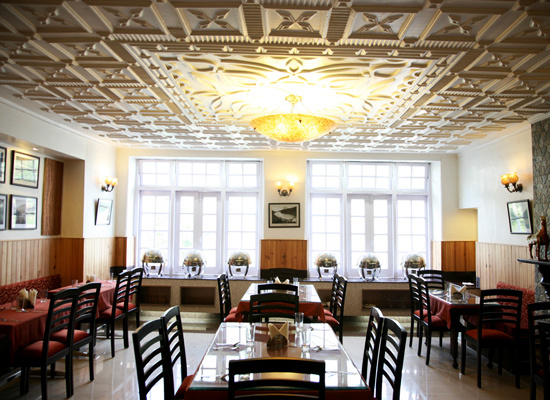 This heritage property of Nainital was built in the year 1918. Since then, it rewarded shelter to various erstwhile Indian Kings and prince, as their official residence; before settling in the hands of the modern era. 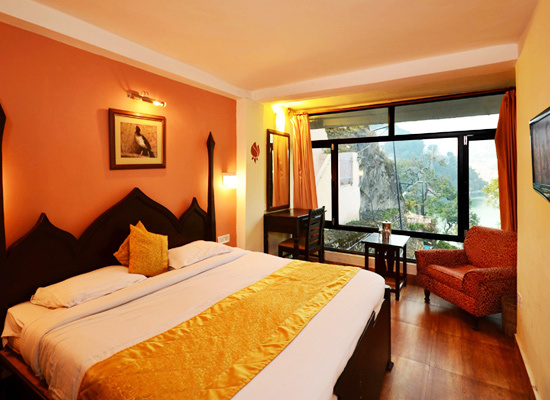 Hotel Himalayas Nainital offers a multitude of accommodation options to its guests. Divided in to the old and the new wing of the property, the rooms have a total strength of 48. 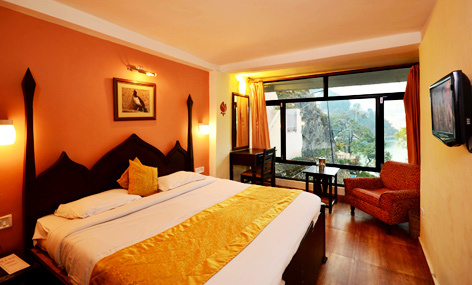 Guests as per their requirement can choose from the standard rooms, Heritage rooms, Deluxe Lake facing rooms and Heritage Family rooms. 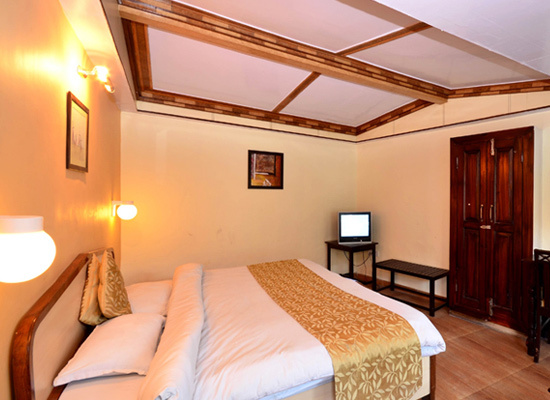 Heritage ones are the special introductions of the hotel; with spaciousness and modern features along with the old world charm in their interiors, these rooms are the huge hits. 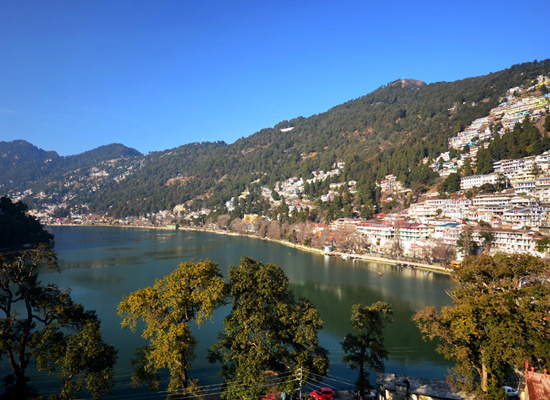 A prominent tourist spot in the Kumaon region of Uttarakhand, Nainital possesses a quaint charm of the Himalayas that is filled with nature walks and adventure across its geographical wonders. With a variety of attractions like the Nainital Lake, St John in the Wilderness, Naina peak, Tiffin top and Land’s End situated in its vicinity, tourists can explore a lot on their holiday to this Lake District.